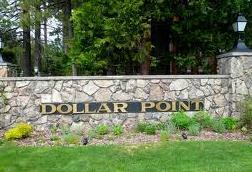 Dollar Point – Location and Amenities! 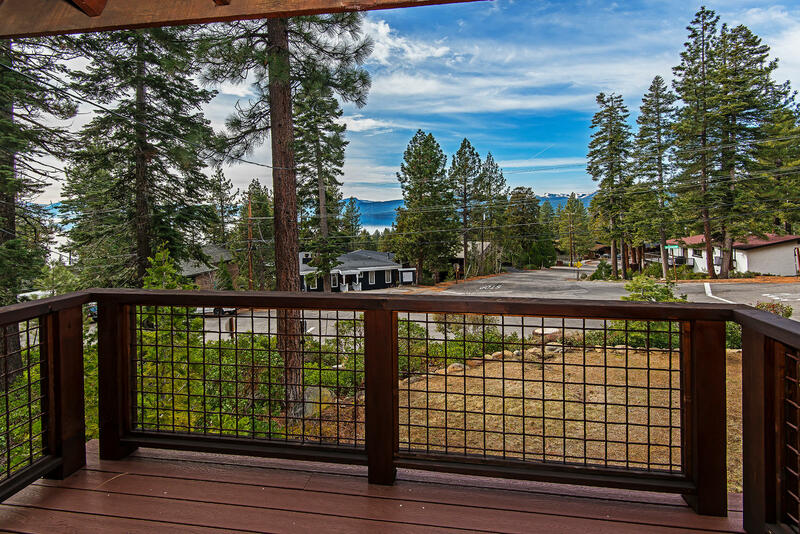 Dollar Point, a subdivision just a couple outside of Tahoe City on the North Shore is an extremely desirable area for both primary and second homes. 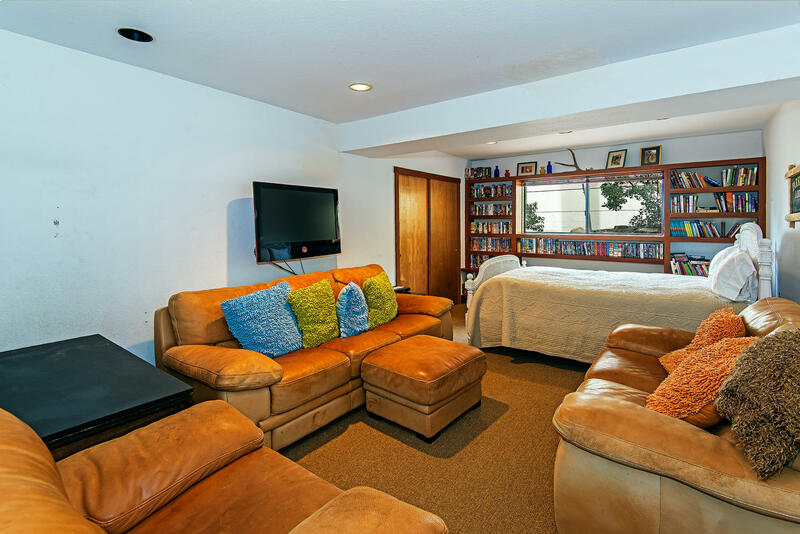 It is located in the sunbelt and the homeowners association amenities include private beach, pier, buoys, pool and tennis. 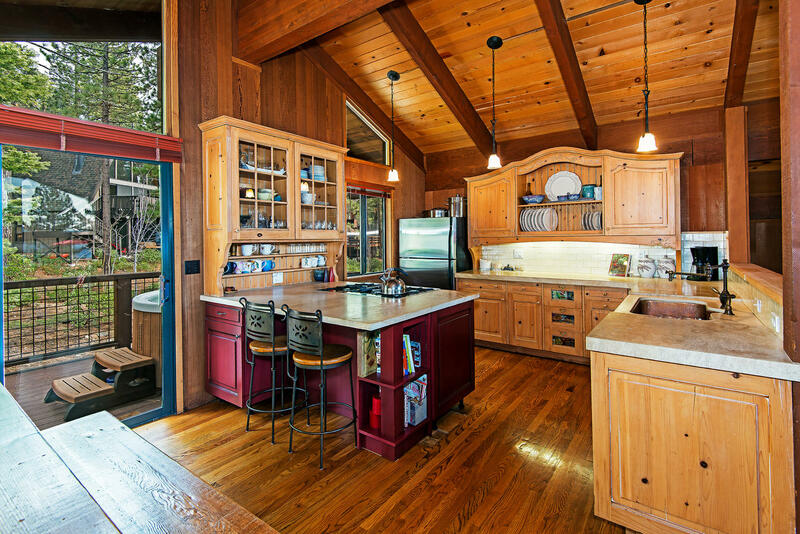 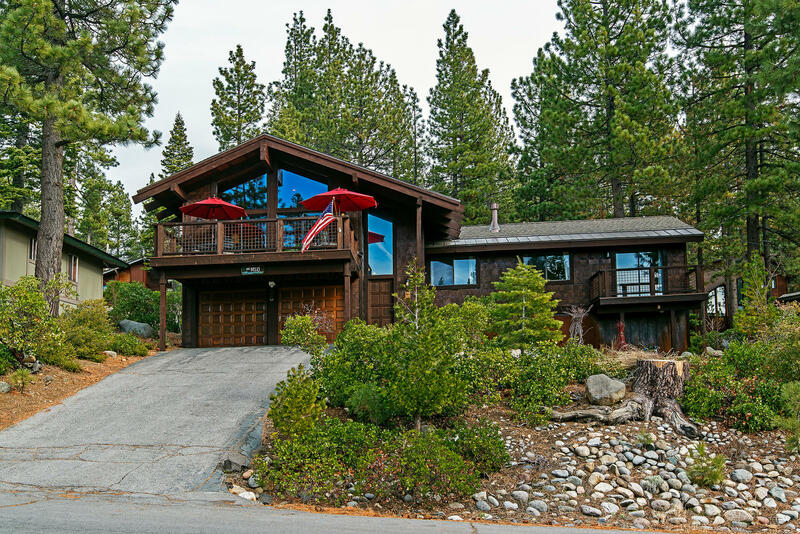 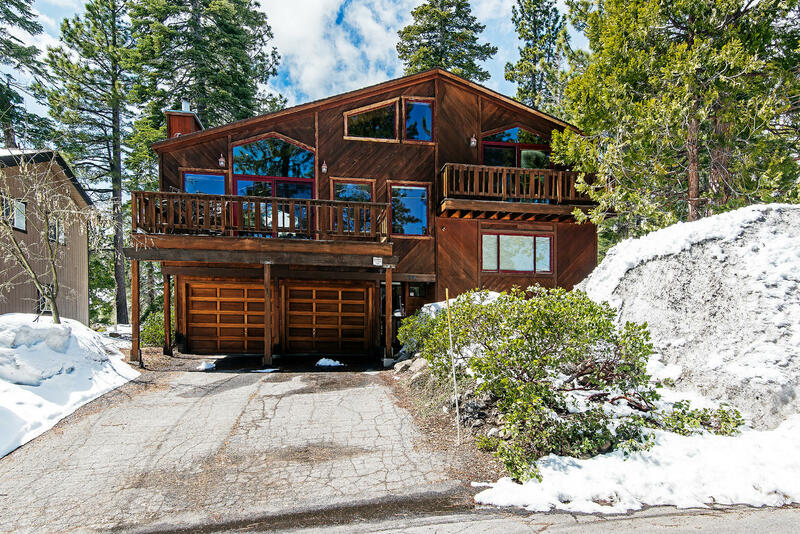 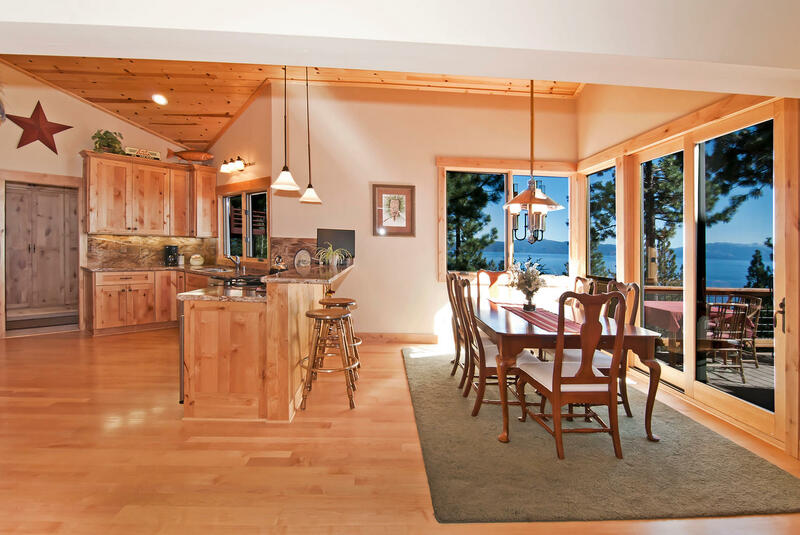 Panoramic Lake View Home in Dollar Point – North Shore Lake Tahoe! 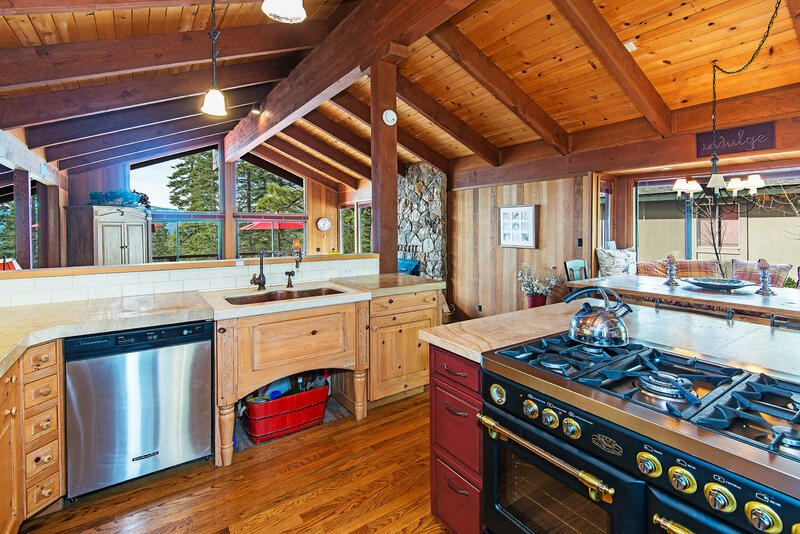 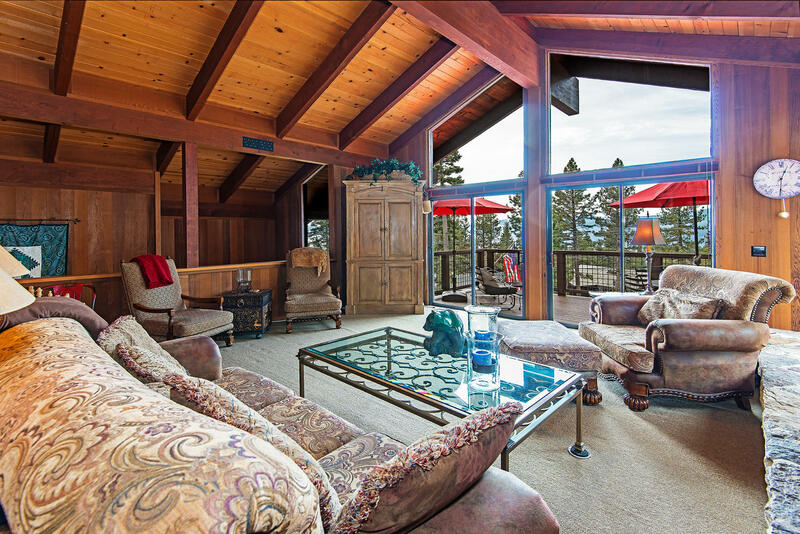 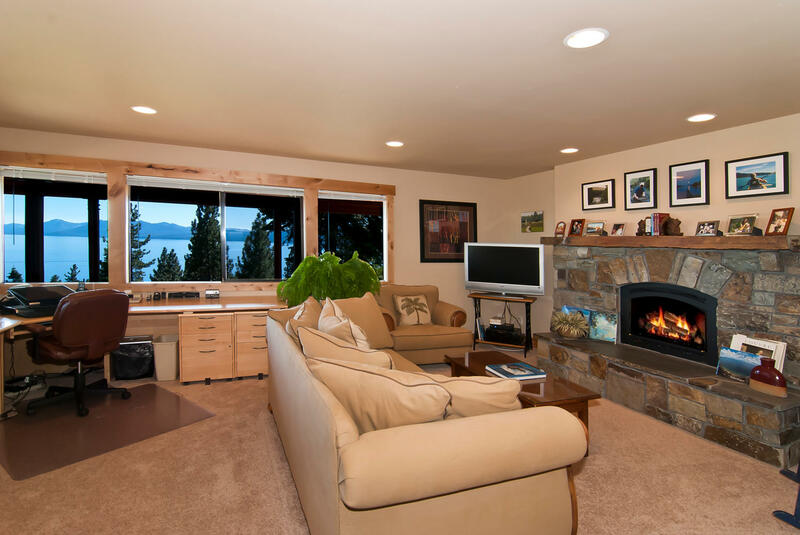 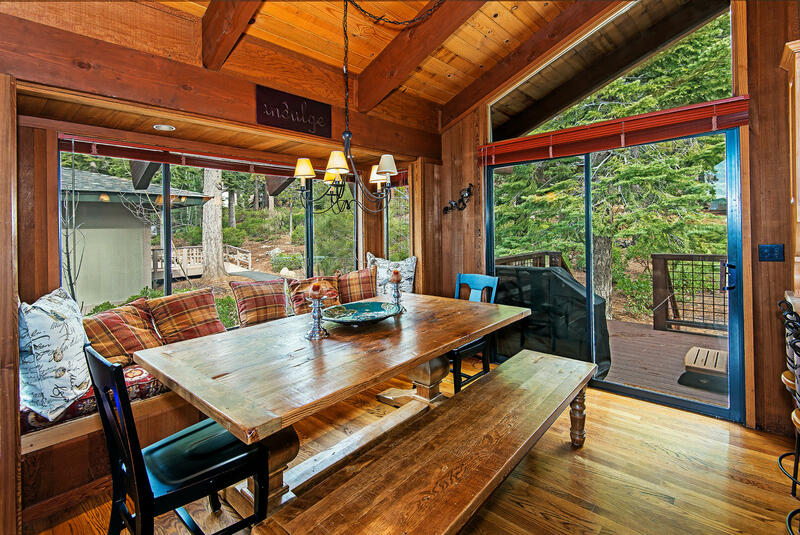 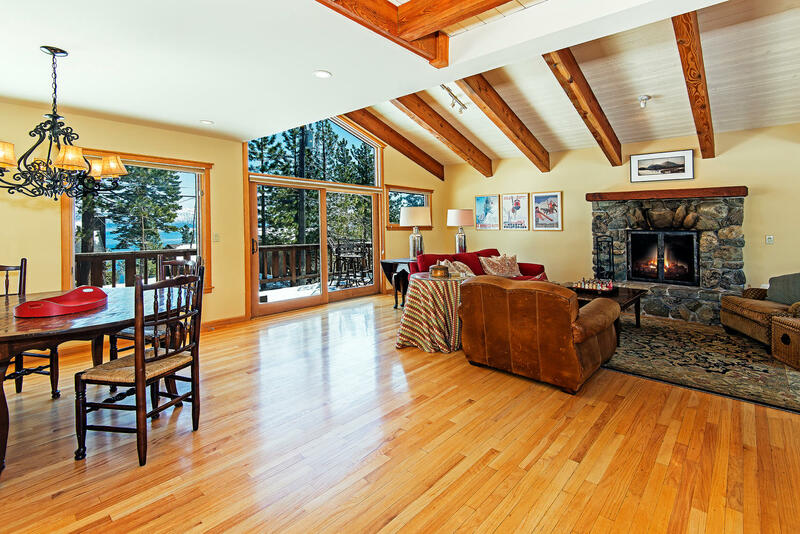 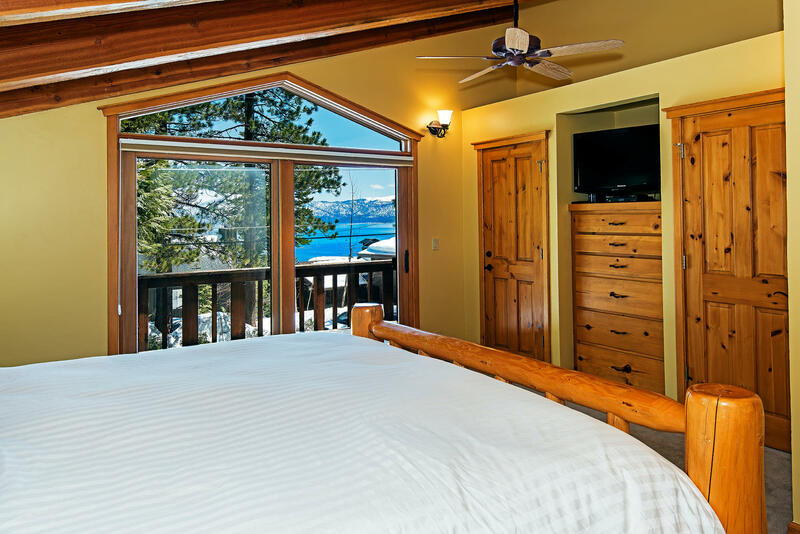 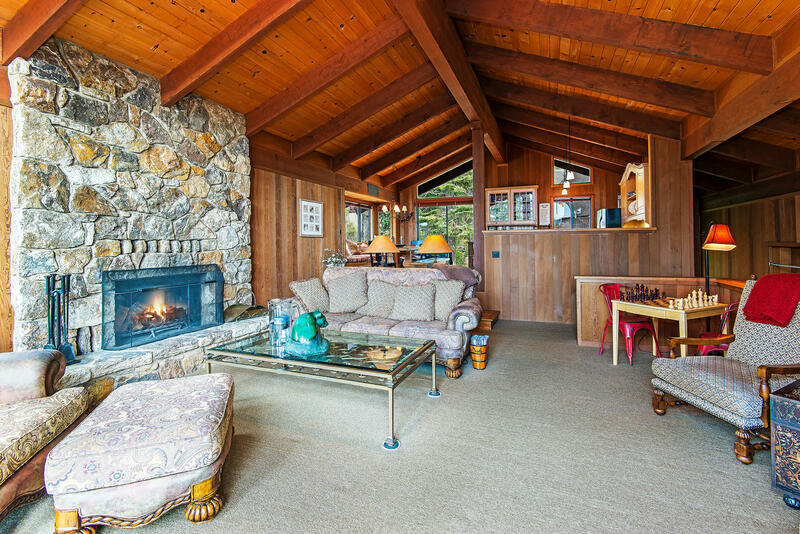 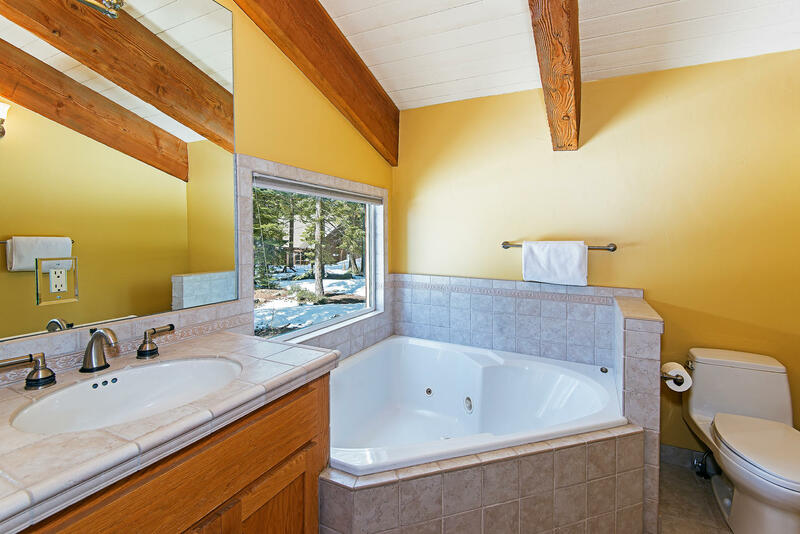 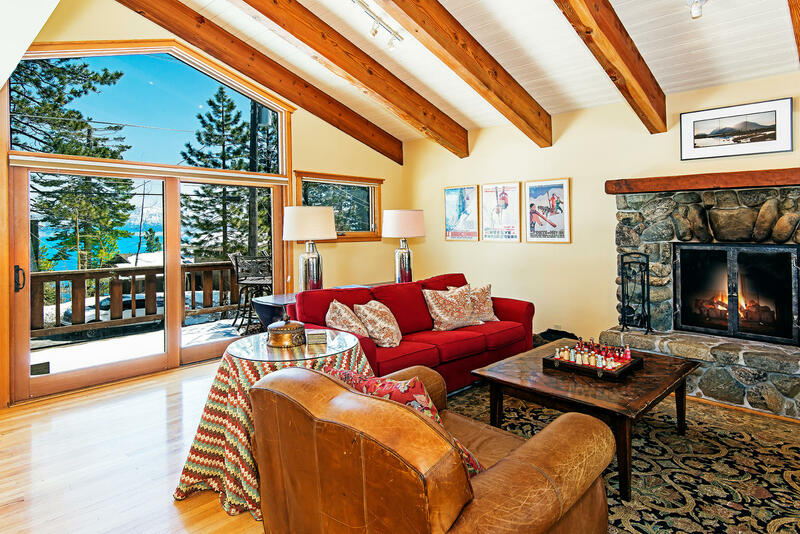 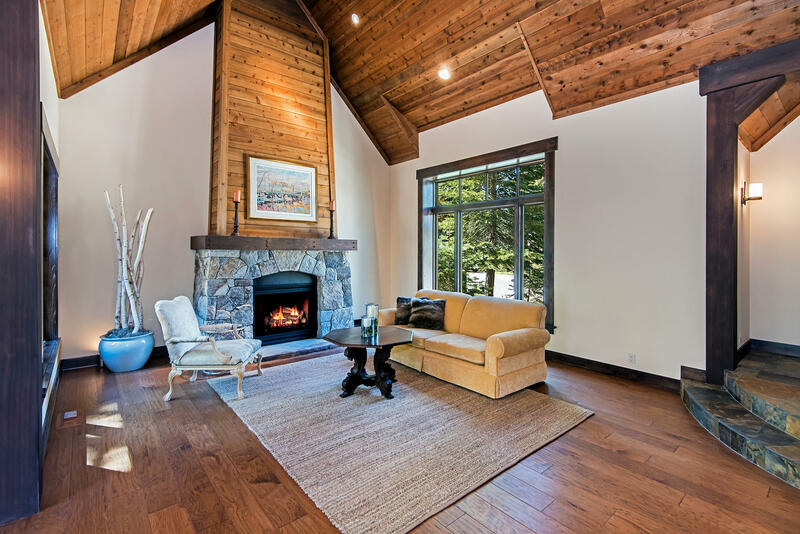 Situated “on the point” in Dollar Point, 30 Edgecliff Court affords fabulous views of Lake Tahoe’s East Shore, Heavenly Valley, Mount Tallac, Homewood Ski Resort and more! 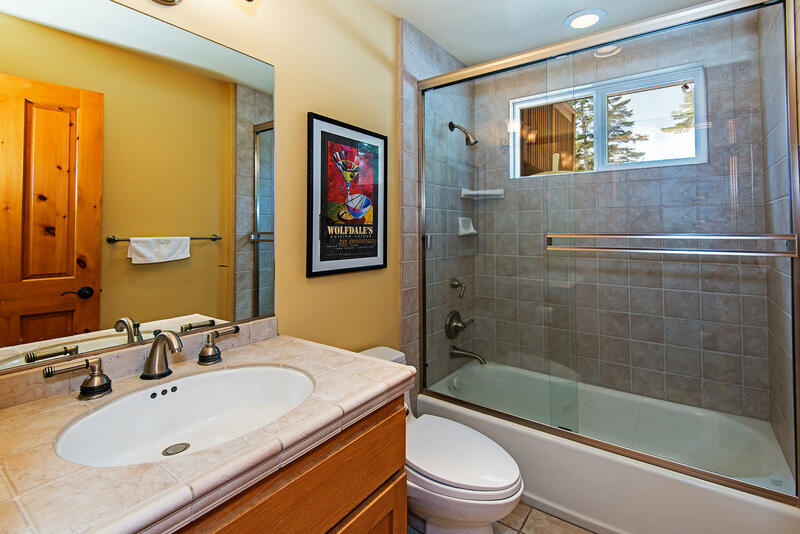 Hard to find location on a prime and very quiet cul-de-sac with underground utilities. 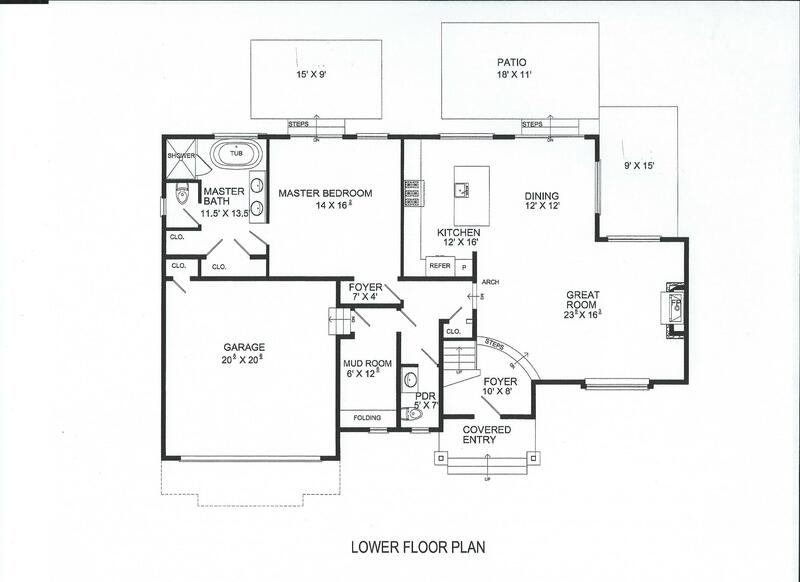 Home has three bedrooms plus a loft bedroom and three full baths. 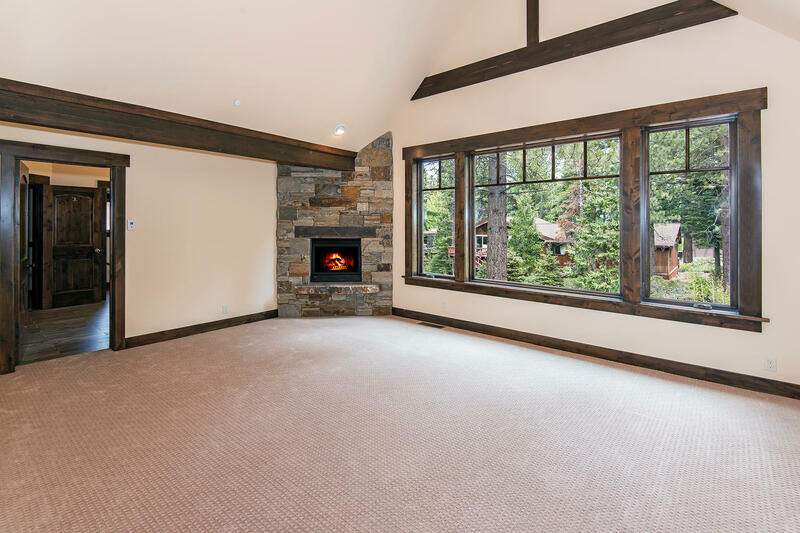 Large stone wood-burning fireplace in living room plus stone gas fireplace in family room. 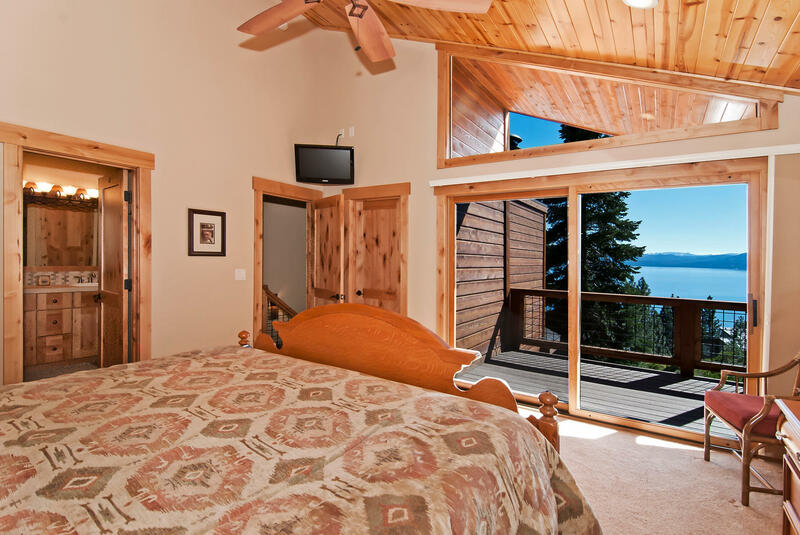 In addition, the one bedroom guest quarters offers lake views and additional sleeping and privacy for you and your guests. 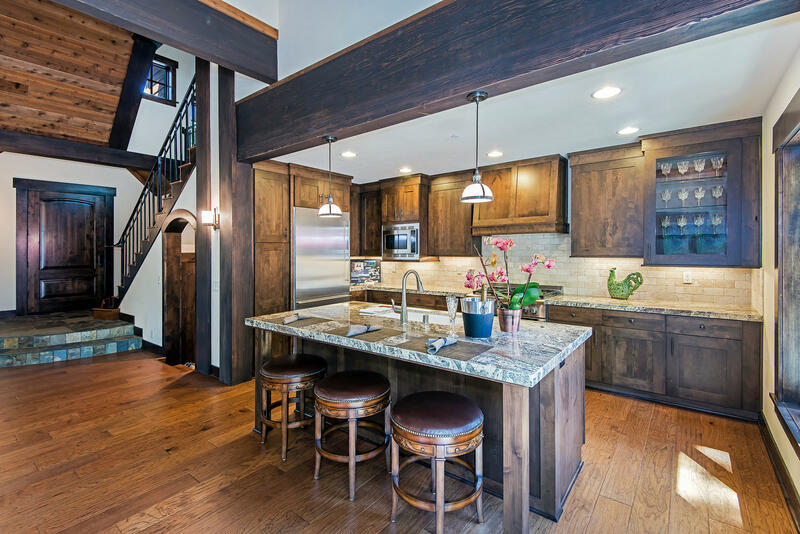 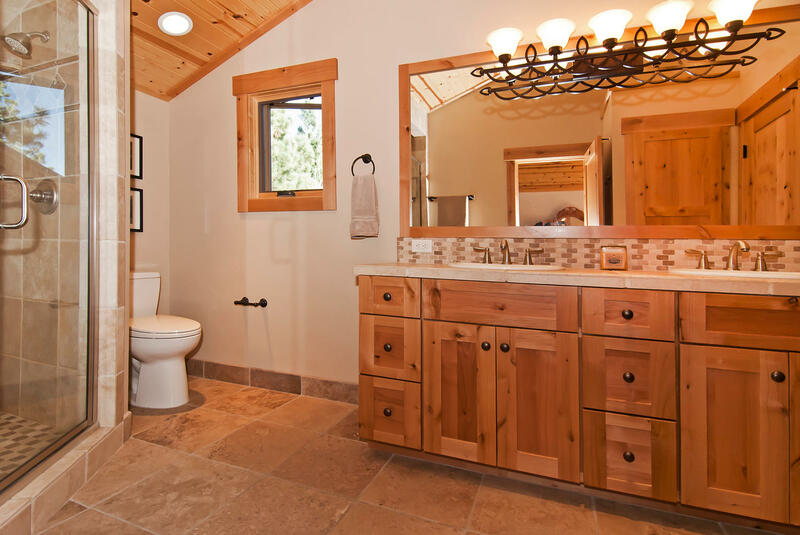 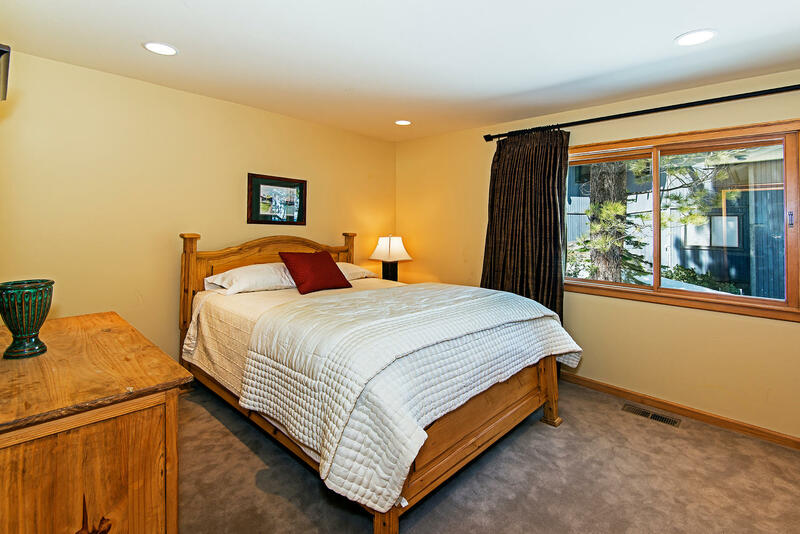 House has high beamed wood ceilings, hardwood floors, knotty alder doors, trim and cabinets. 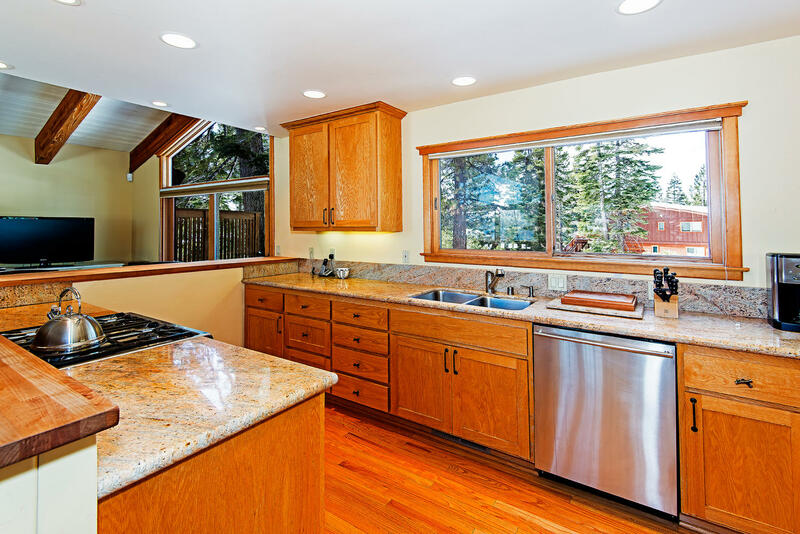 The kitchen has granite countertops and stainless steel appliances. 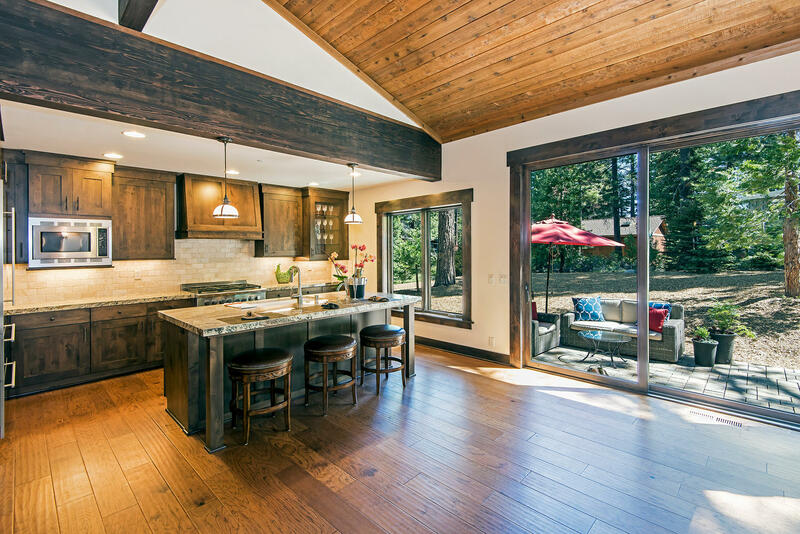 Great rustic-modern feeling. 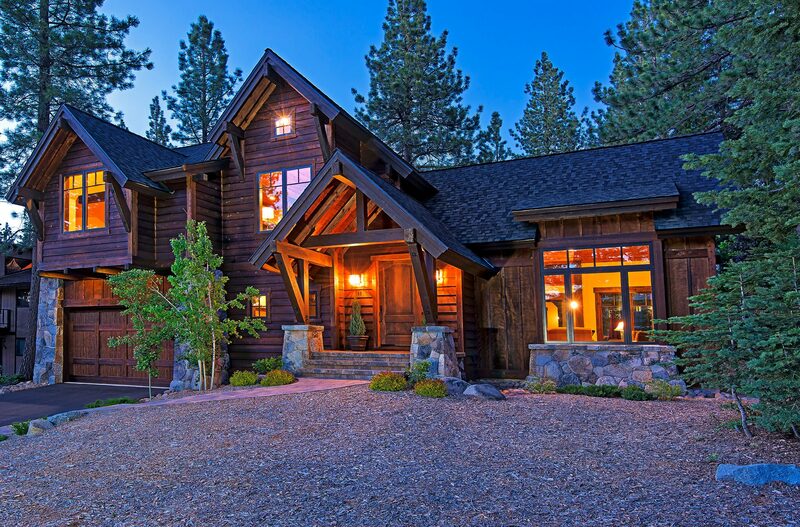 Sold on Februay 1, 2018 for $2,950,000. 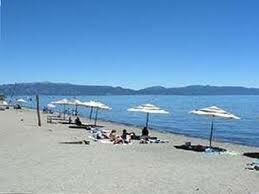 Membership in Dollar Point Homeowners Association includes: Private HOA beach, pier, kayak storage, tennis courts at beach location and at pool location near entrance. 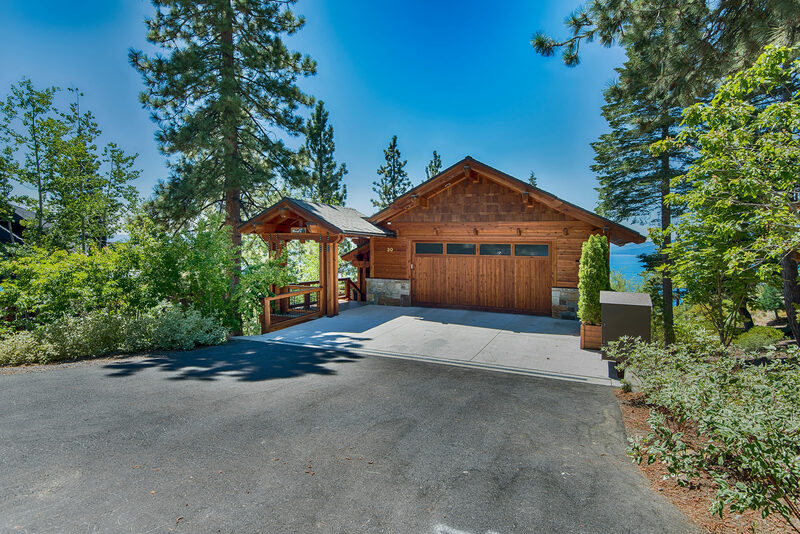 Remodeled Dollar Point home with filtered lake views offers four bedrooms, two baths, a two car garage, three decks and a hot tub. 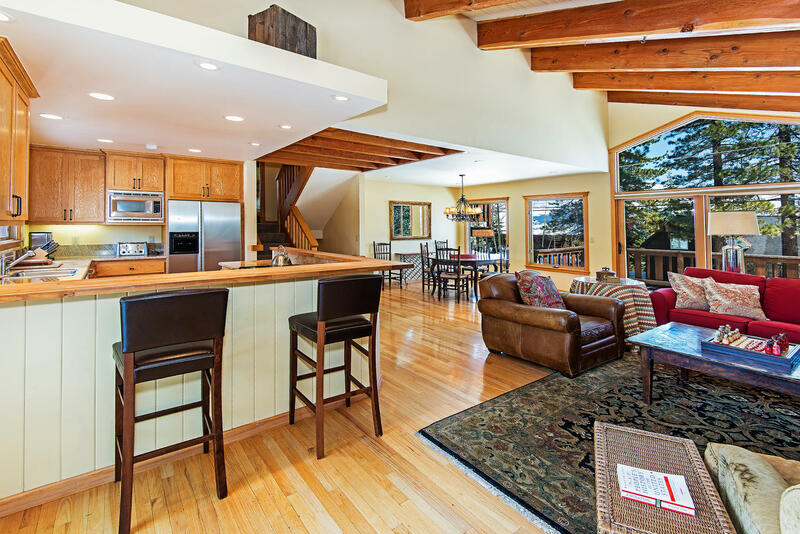 Home is bright and clean with hardwood floors, high beamed wood ceilings, granite countertops and stainless steel appliances in kitchen. 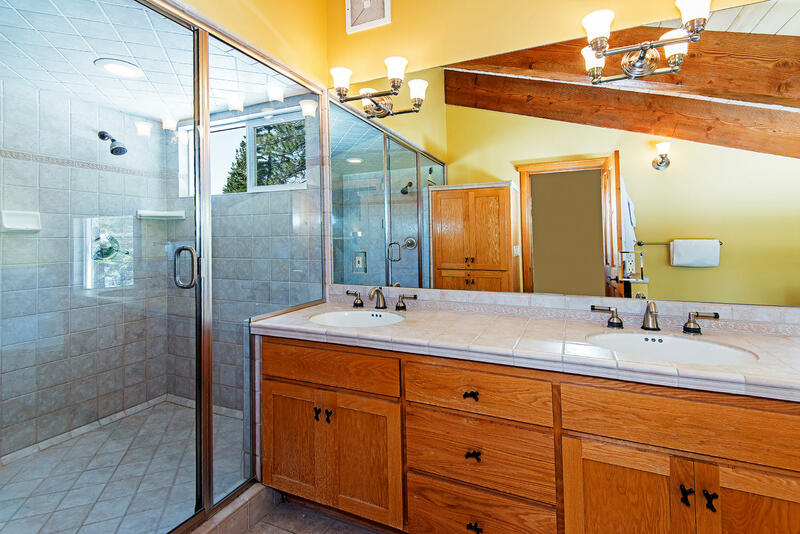 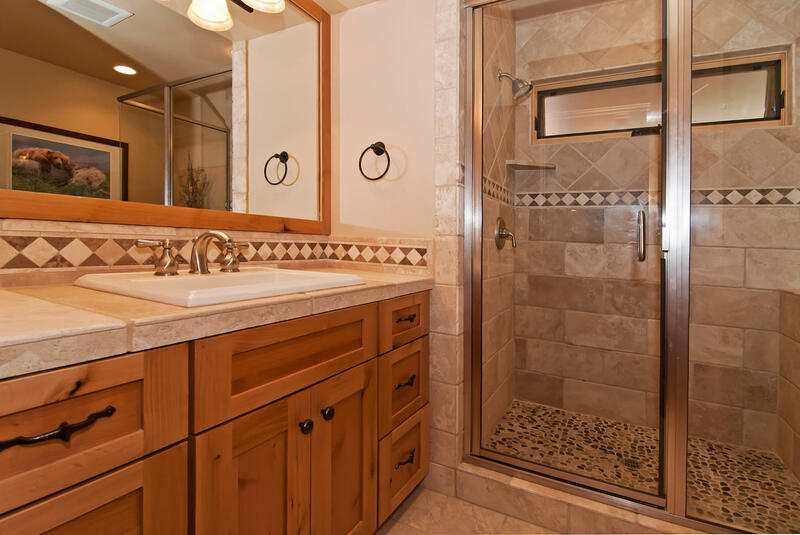 Master bedroom has built in cabinetry and master bath has jetted tub, plus large shower. 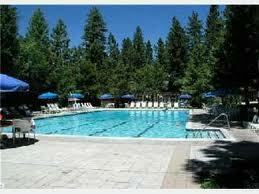 Nice sunny location away from highway. 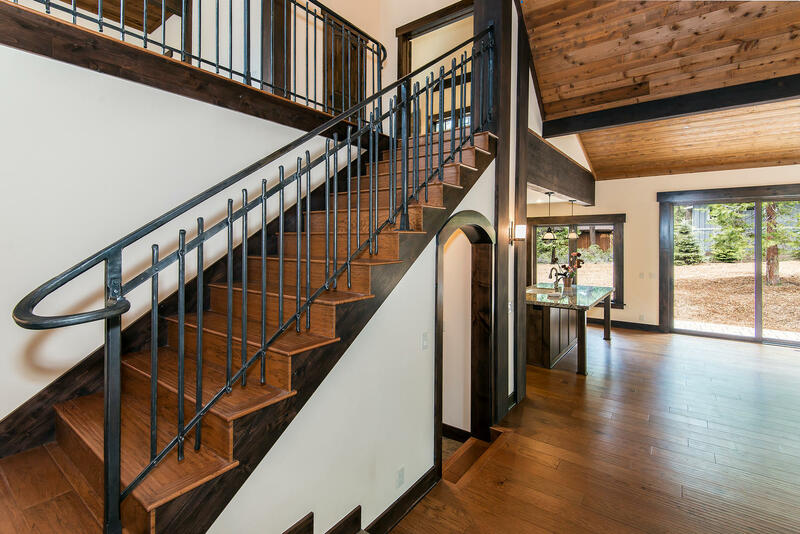 Easy winter access. 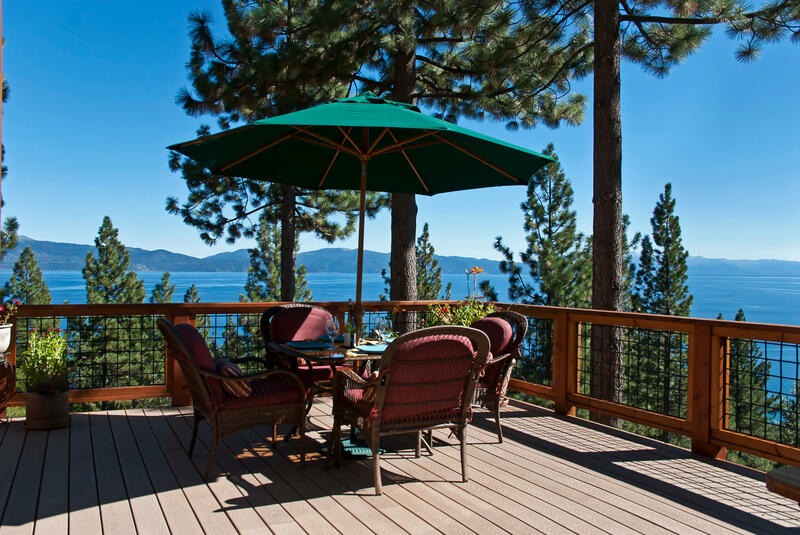 Property is member of the Dollar Point Homeowner Association with private beach club, pier, buoys, kayak storage, pool and tennis courts. 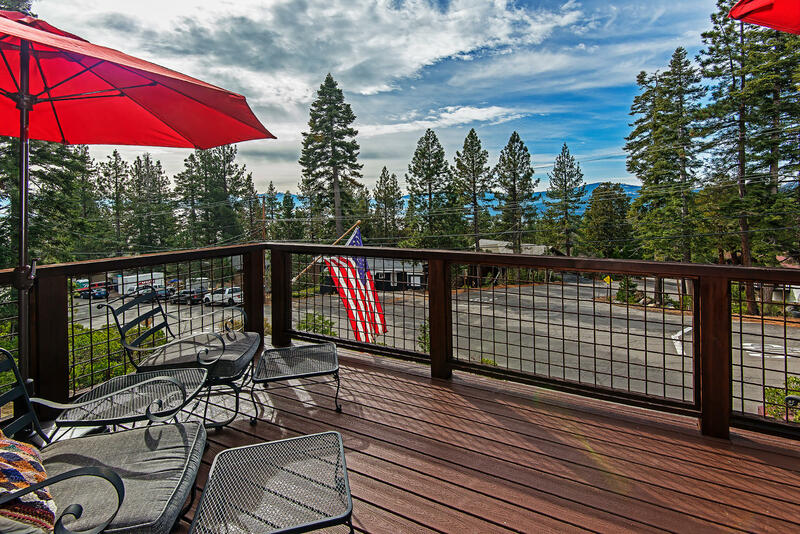 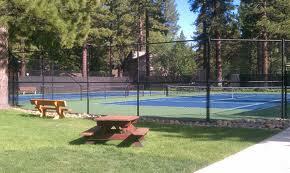 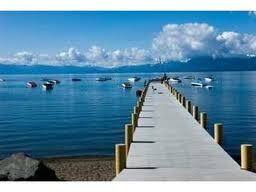 Within two miles of Tahoe City which offers many fine restaurants, shopping, entertainment and community activities. 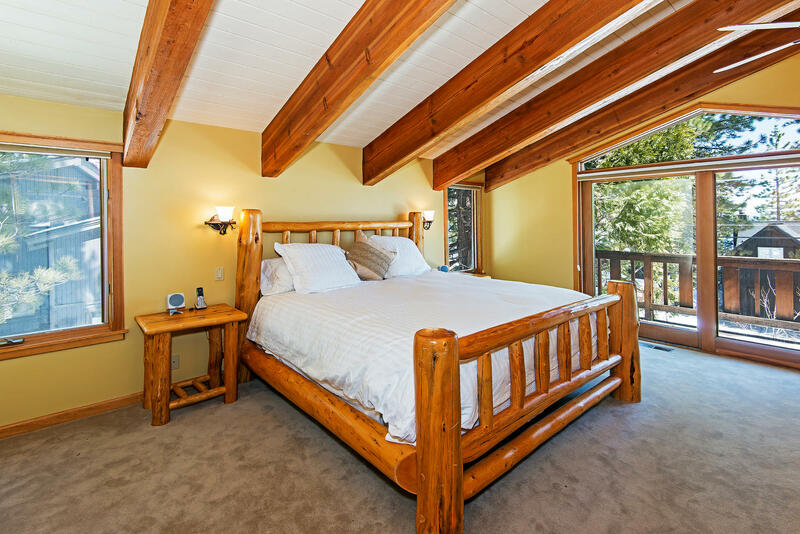 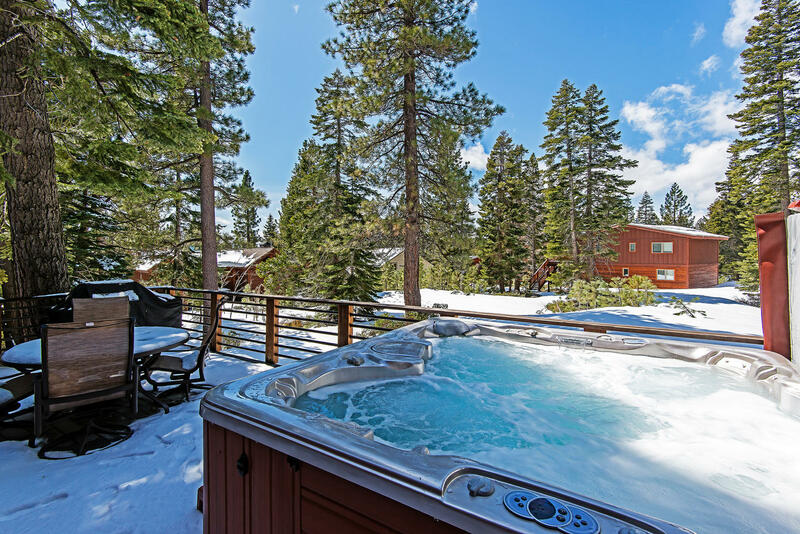 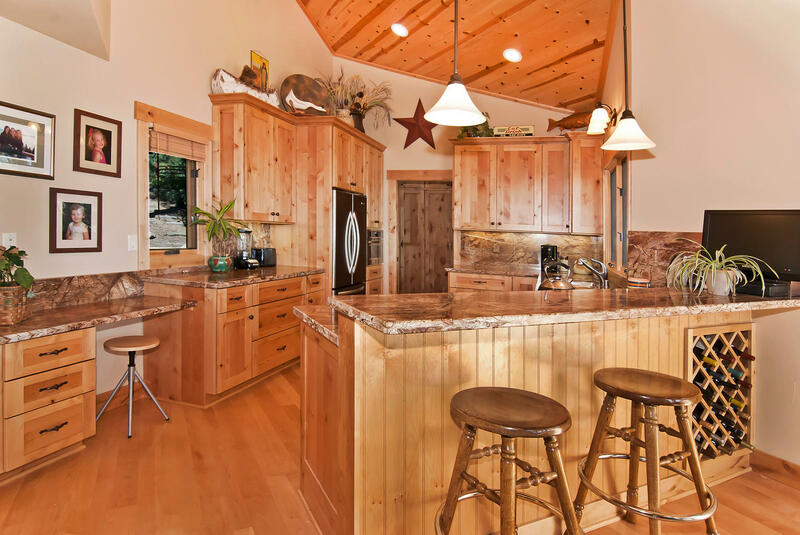 Centrally located to world class ski resorts including Squaw Valley, Alpine Meadows and Northstar. 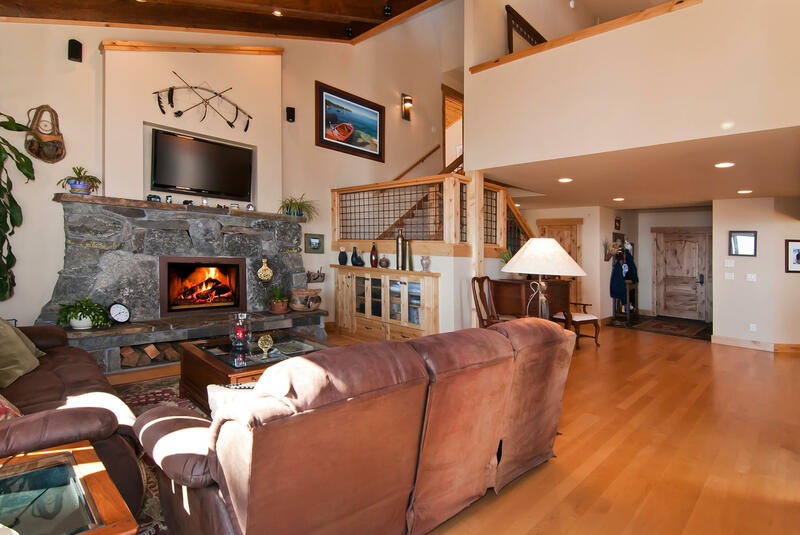 Cross country skiing, mountain biking and hiking trails just across highway from Dollar Point. 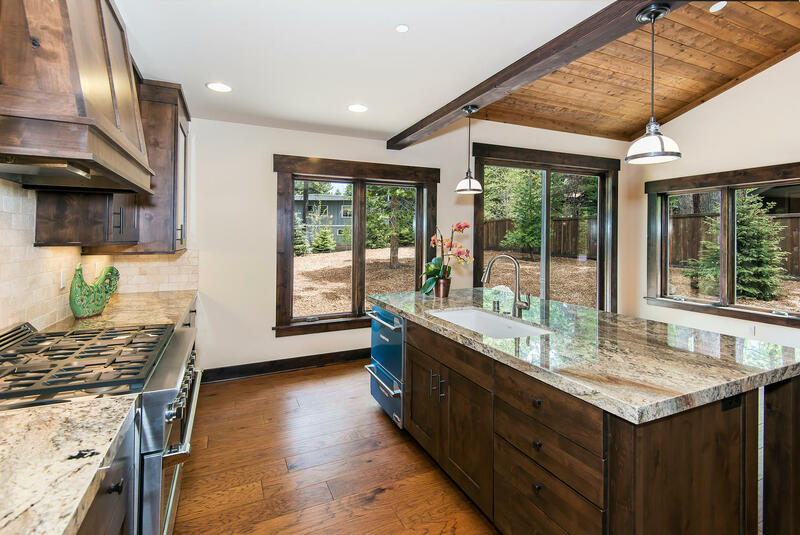 Be the first to live in this recently completed home! 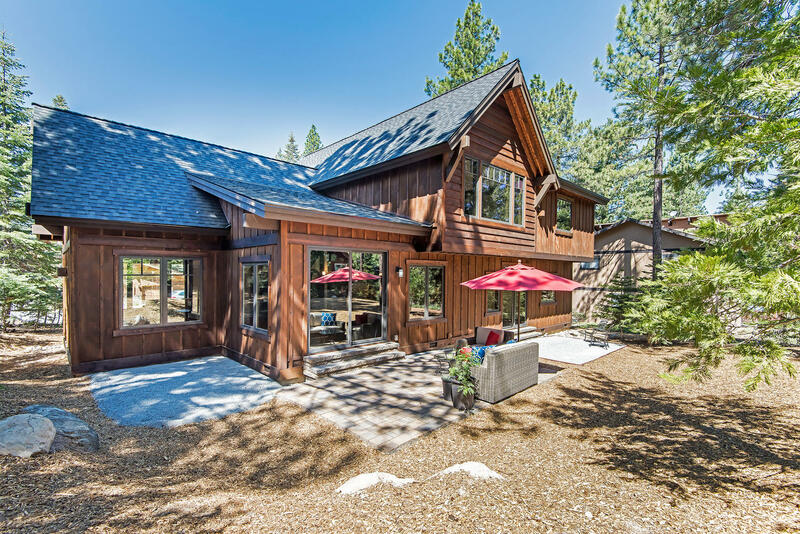 Mountain Modern architecture with open floor plan, vaulted ceilings, open kitchen, two spacious master suites, a bonus/media room, two stone fireplaces and a separate patio are for outdoor living. 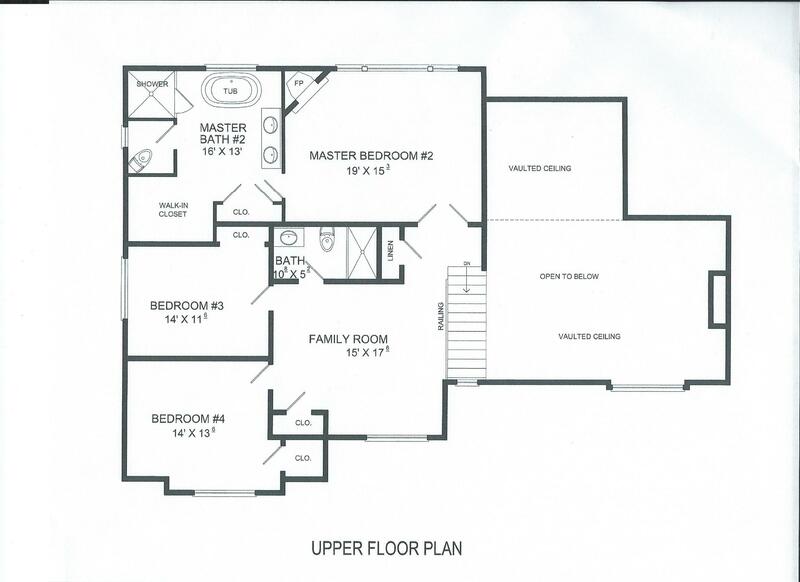 4 Bedroom, 3 Bath home in Panorama Estates!